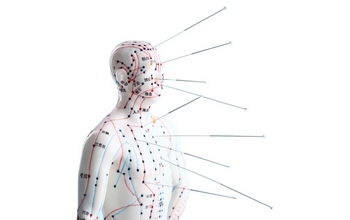 Ba Zhen Pian (Ba Zhen Tang, Ba Zhen Wan, Tonics8 is a classic Chinese medicine that tonifies both Qi and Blood. 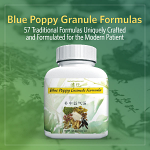 This herbal supplement is used for deficiency of both Qi and Blood, marked by pale or sallow complexion, shortness of breath, anemia, and irregular menstruation. 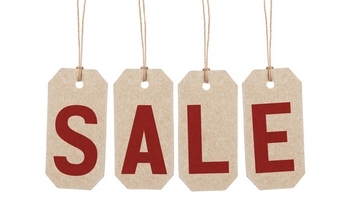 Ba Zhen Tang (Womens Precious), 2oz. Ba Zhen Tang (Womens Precious), 32oz. Ba Zhen Tang (Womens Precious), 8oz. 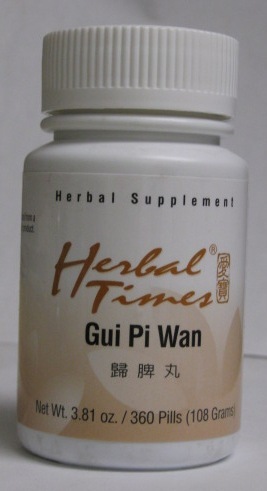 Gui Pi Wan (Gui Pi Pian, Gui Pi Tang is an important herbal formula in traditional Chinese medicine for nourishing the blood and replenishing Qi due to weak Heart and Spleen functions. 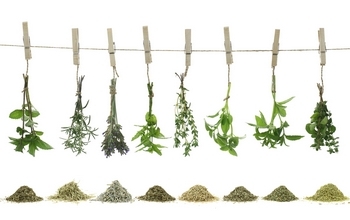 Today, this herbal remedy is commonly used by Chinese doctors for insomnia, forgetfulness, palpitation, tiredness, and poor appetite experienced by the overworked and stressed. 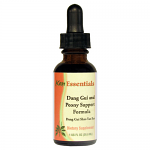 Gui Pi Tang (Ginseng & Longan), 2oz. 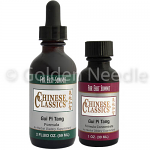 Gui Pi Tang (Ginseng & Longan), 32oz. 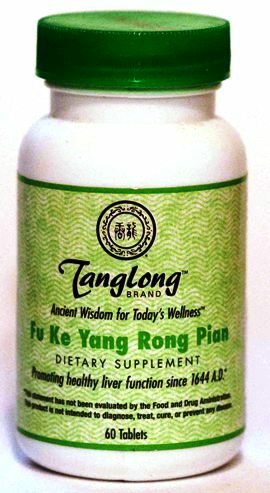 Gui Pi Tang (Ginseng & Longan), 8oz. 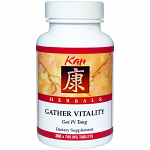 Augments the qi, tonifies the blood, strengthens the spleen, and nourishes the heart. 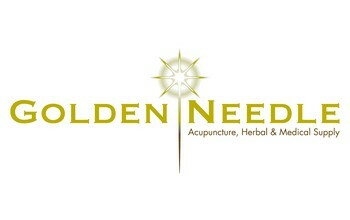 Stress-related poor digestion, anxiety, palpitations, fatigue, night panting. 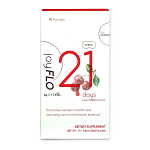 Boosting the body’s immune system and enhancing resistance to immune challenges due to fatigue, exposure, and stress. 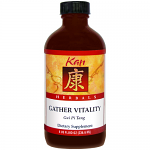 Augments the qi, tonifies the blood, nourishes the heart, and calms the spirit. General tonic for qi, blood, ying, and wei qi. 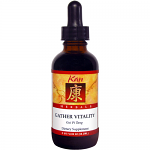 Useful for general debilitation, fatigue, poor digestion. Will help strengthen immune response. Shen-Gem is a modification of Ginseng and Longan formula (Gui Pi Tang), designed to strengthen the body while calming agitation. 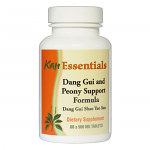 Shi Quan Da Bu Pian (Shi Quan Da Bu Wan, Shi Quan Da Bu Tang, TotalTonic) is an all natural Chinese herbal supplement used for tonification in cases of profound energy deficiencies. 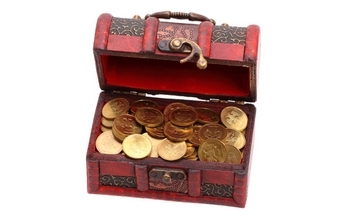 Shi Quan Da Bu Pian benefits Qi and Blood deficiency, sometimes with a tendency towards Cold. Shi Quan Da Bu Tang (Ginseng & Dong Quai Ten), 2oz. 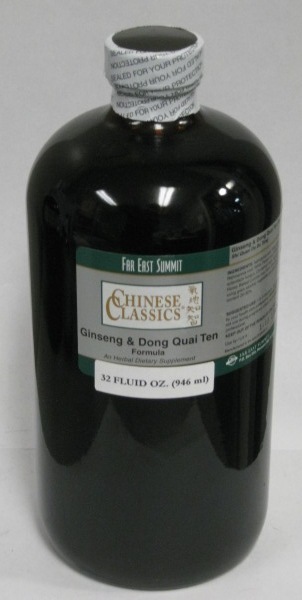 Shi Quan Da Bu Tang (Ginseng & Dong Quai Ten), 32oz. 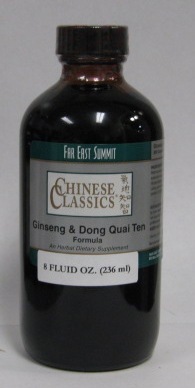 Shi Quan Da Bu Tang (Ginseng & Dong Quai Ten), 8oz.